Tailor-made groundcover, so that it exactly fits the container field or other plots, is a must for many growers. 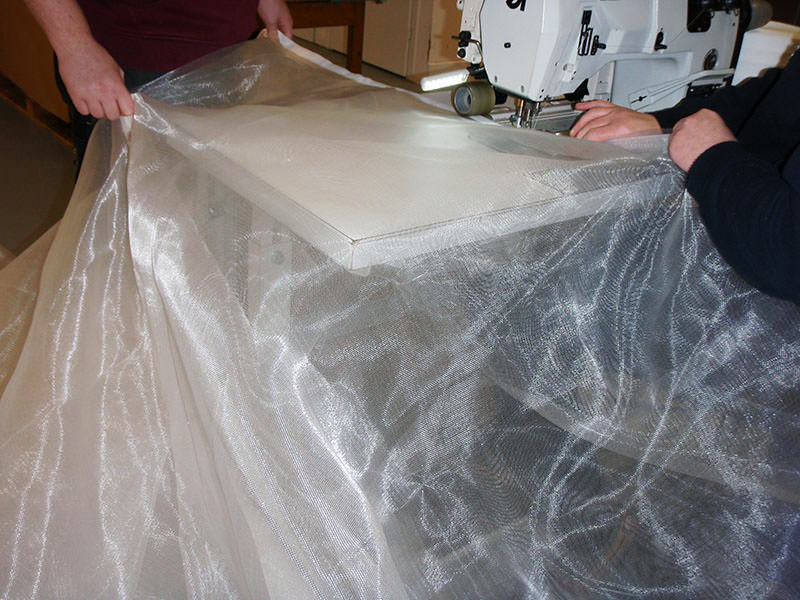 Howitec Netting assembles the groundcover in its own textile atelier. 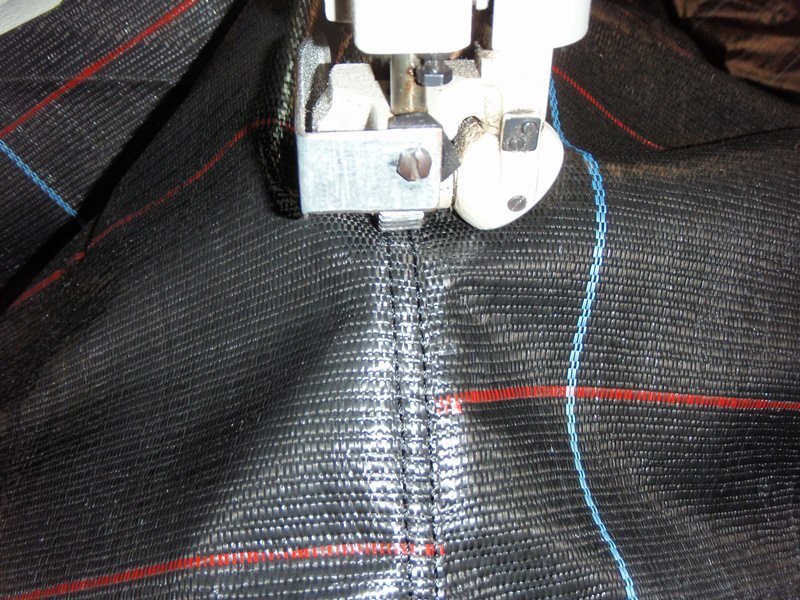 Nets and gauzes custom made has the advantage that the product exactly matches your application, so that you always use the right amount of mesh.